If winter comes, can Detroit be far behind? Come January, when the rest of the country will be reeling under winter cold waves, Detroit will be on the boil at the 2015 North American International Auto Show (2015 Detroit Auto Show) that will see the launch of 40 odd global premieres of cars and trucks. 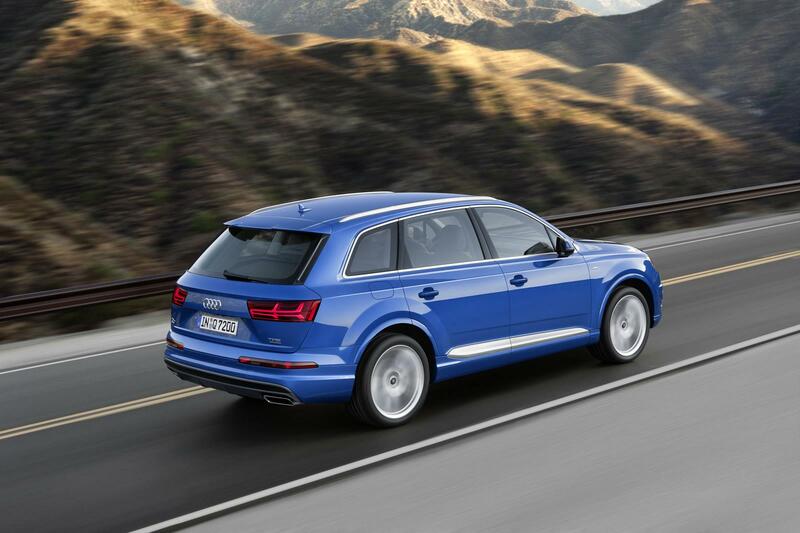 Several cars debuting in Detroit, like the 2016 Audi Q7, are India bound. The sheer number of vehicle launches goes to show the sure sign of recovery of the US automotive horizon, which is second largest market in the world. According to Scott LaRiche, Co-Chairman of NAIAS, the motor show held in Detroit is all the more beneficial to the car manufacturers, thanks to the enormous presence of the media, besides the presence of who is who of the OEMs to launch their latest vehicles. Also important is the burgeoning relationship of the US and Chinese automotive industry, with the participation of Guangzhou Auto, the first Chinese auto maker to showcase its products in Detroit since ages. Watch out for our post that has the comprehensive list of premieres later this week.